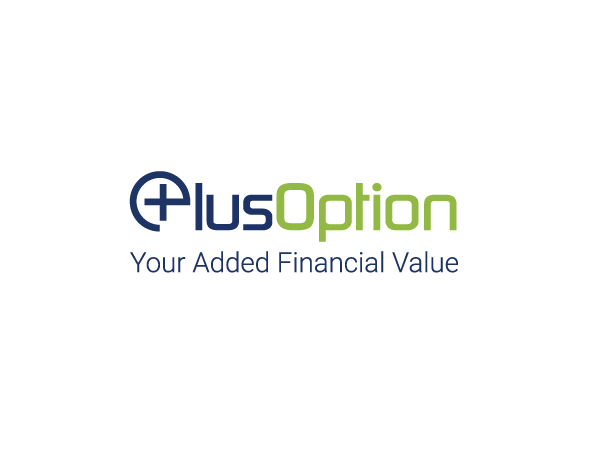 PlusOption is a relatively new broker which was established in 2015 by a group of financial experts. The team behind this broker is aiming to provide traders with a wide range of assets to invest in, but also educational materials which can help the newbies move forward in the world of binary trading. 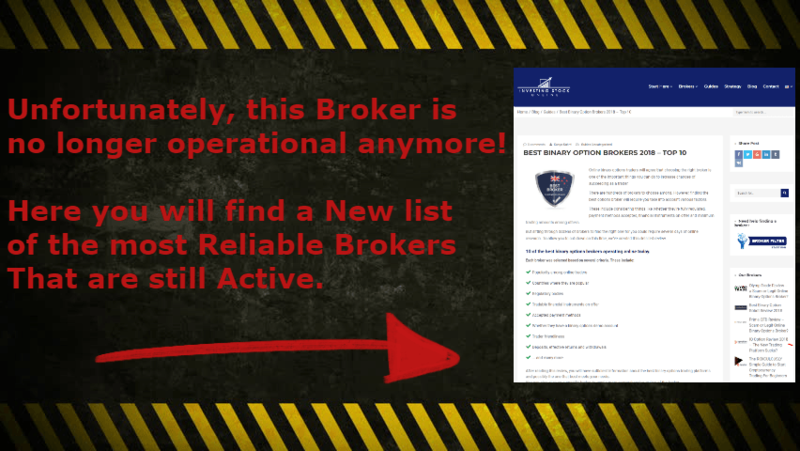 In this PlusOptions review, we will take a look at all of the possibilities that this broker offers, and you can decide if this is the right broker for you. 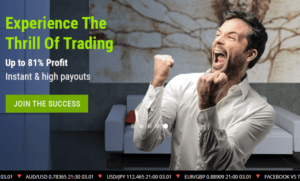 The Micro Account at PlusOption is the perfect choice for a novice traders who does not want to deposit much money from the start, according to PlusOptions reviews by novice traders. To get a hold of one such an account, you would need to deposit a minimum of $250. With this account, you will get to choose between 190 trading assets. The user will also get daily market reviews and trading alerts. The Silver Account at PlusOption is priced at $2.500, which is a great leap from the $250 Micro Account. This account does not offer many different features from the Micro Accounts, except of course, you will have much more money to trade with, and your chances of a greater positive outcome are bigger when you are risking more. Additionally, you will get an introduction session with a personal account manager. According to PlusOption reviews, the Gold Account which PlusOption offers is the most popular and sought-after type of account. Priced at $10.000, the Gold Account at PlusOption is packed with many useful features, such as the following: Protected Capital, Financial Plan, Risk Management Plan and Personal Analyst & Webinars. The Diamond Account is the jack-of-all-trades when it comes to the account types offered by PlusOption. 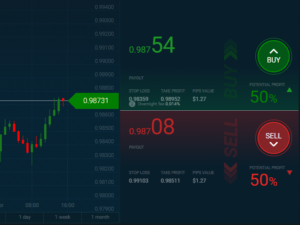 This account is equipped with ll of the features which this broker has to offer, which are as follows: 190 Tradable assets, Daily Market Review, Trading Alerts, Personal Account Manager, Introduction, Protected Capital, Financial Plan, Risk Management Plan, Personal Analyst & Webinars, Rushed Withdrawal, All tier trade rooms, Invite to VIP events, Higher payouts and Special Ventures. PlusOption reviews by users. On the platform, you can find the different trading types which the broker offers, such as binary, one touch, ladder etc. The platform is clear and all of the needed buttons and information are visible. PlusOption also offers its clients the possibility to download and use smartphone and table app, available for both iOS and Android. The mobile app contains al of the features which the web-based version has, meaning that the trader is free to continue investing on different assets even while on the move.